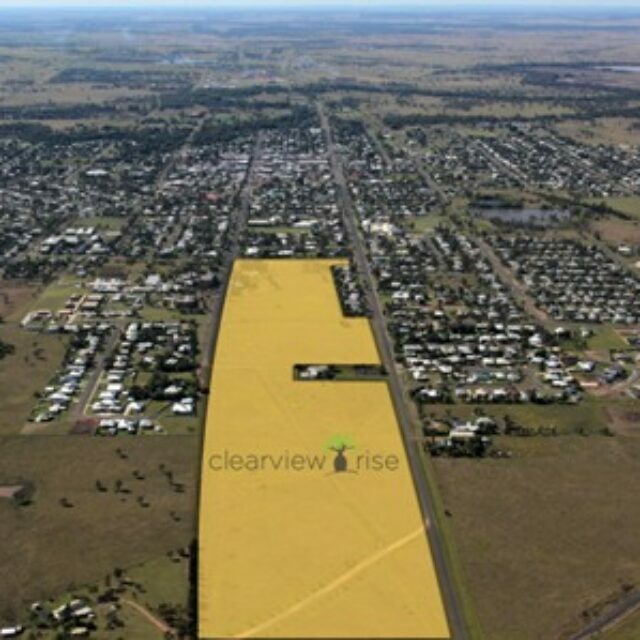 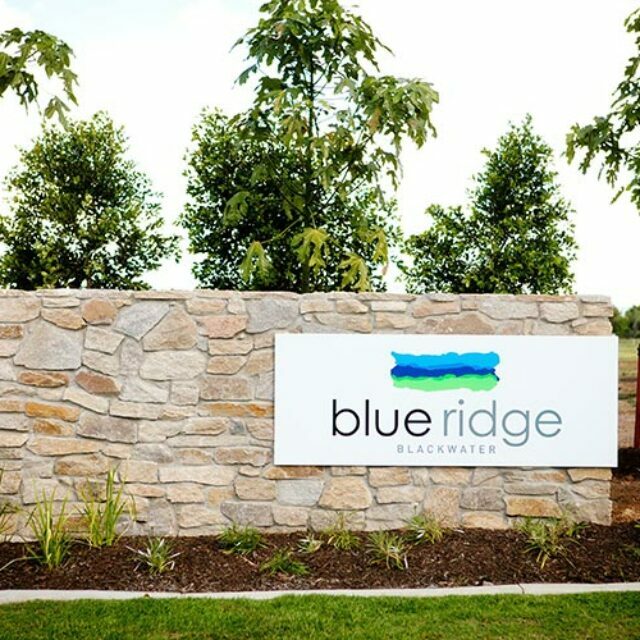 Mackay site is located within the suburb of Andergrove in North Mackay, approximately 5.6km travelling distance north of the Mackay Central Business District and 4.5km north of the Pioneer River. 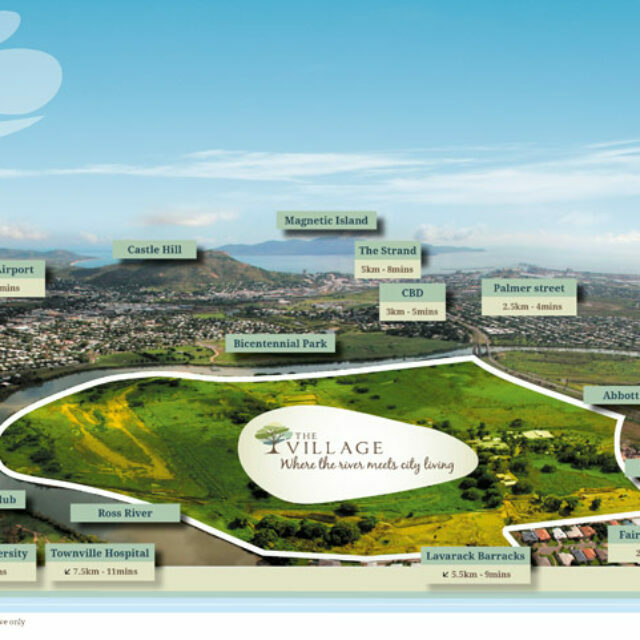 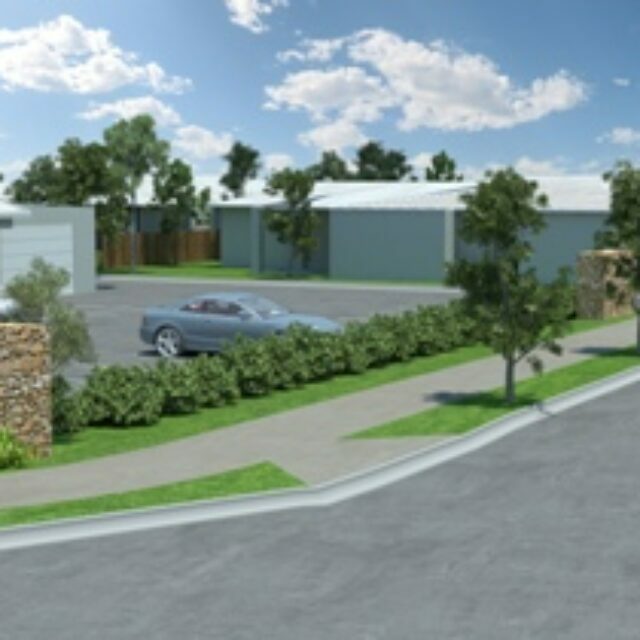 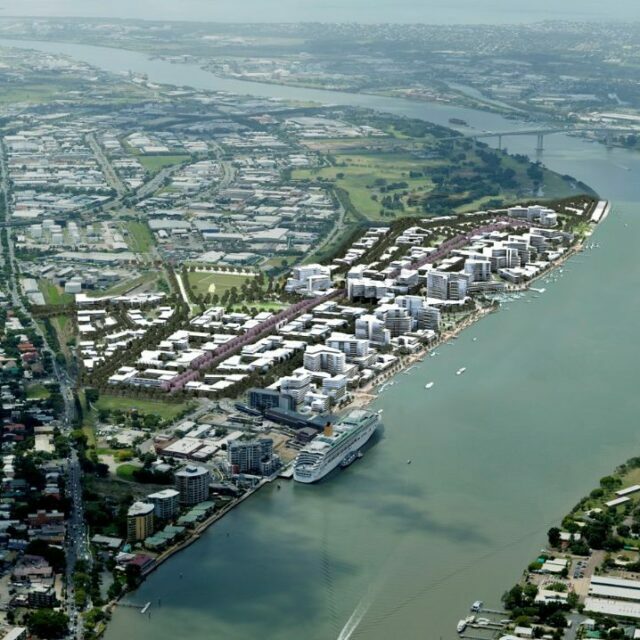 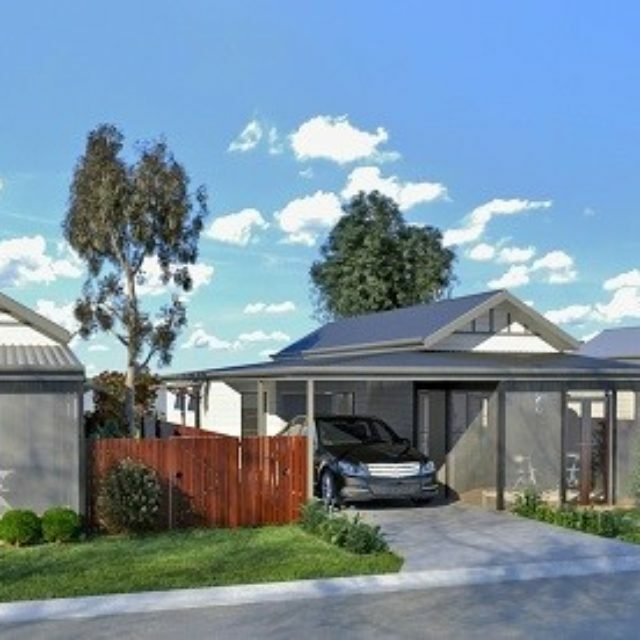 Development at Andergrove will provide a range of housing choices to cater for the diverse needs of the Mackay community through a mix of densities, types, designs, price points and home ownership and rental options. 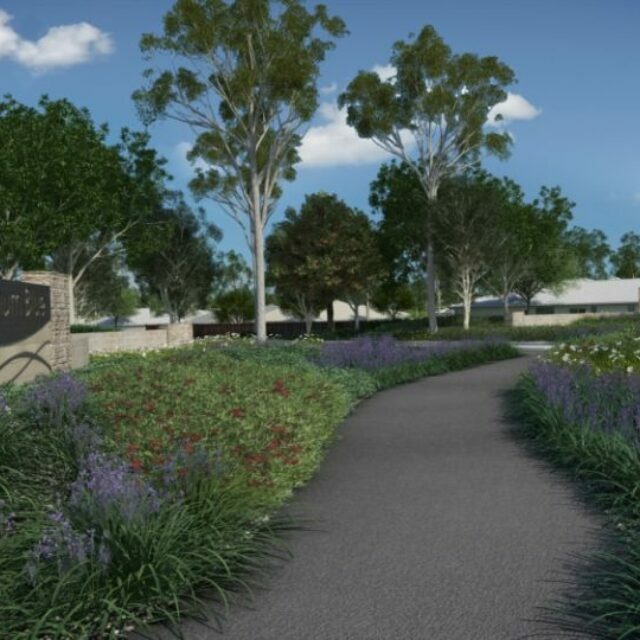 A network of pedestrian and bicycle paths will ensure the Andergrove UDA is connected to the surrounding communities and make it easier for people to incorporate physical activity and healthy living into their daily lives. 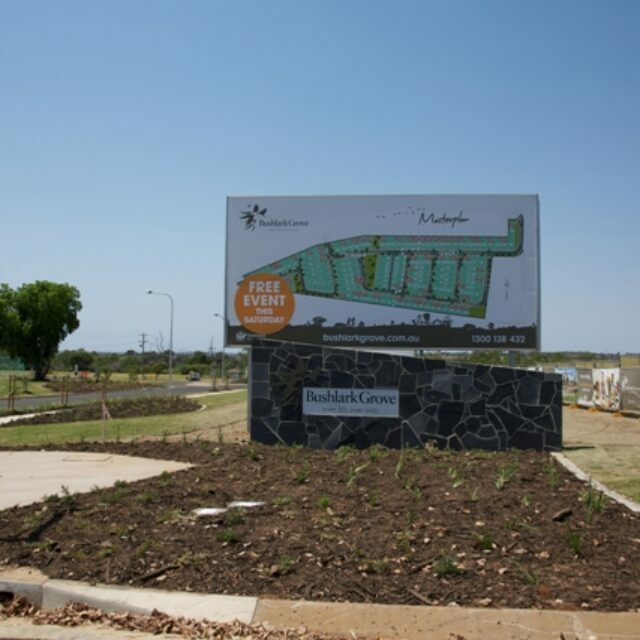 As well, a significant amount of green space currently on the site will be retained as open space and bushland and will be open for the local community to enjoy.